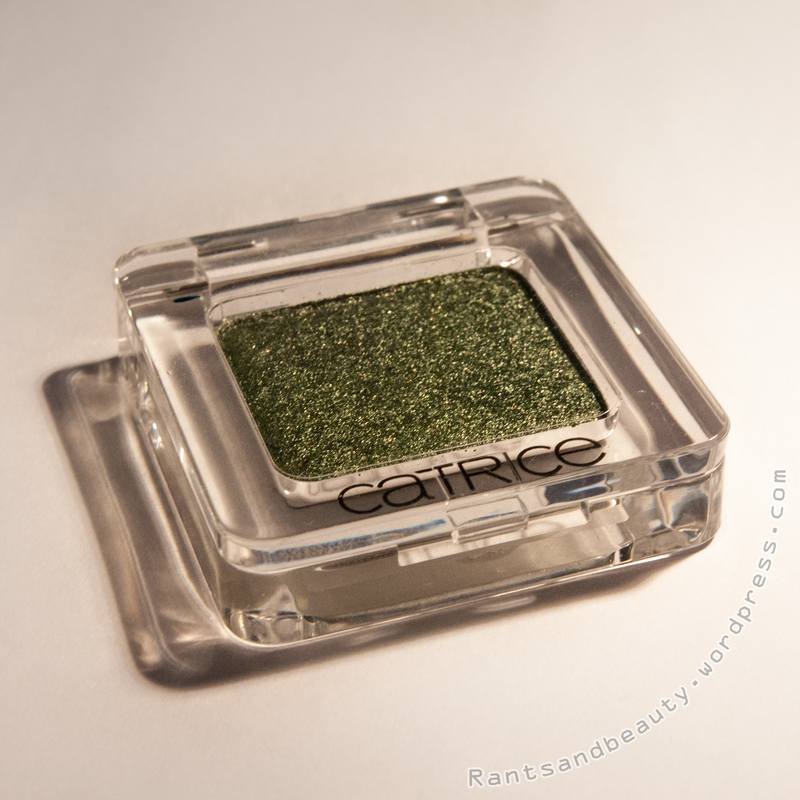 Catrice mono eyeshadow – Don’t touch my Mosserati! 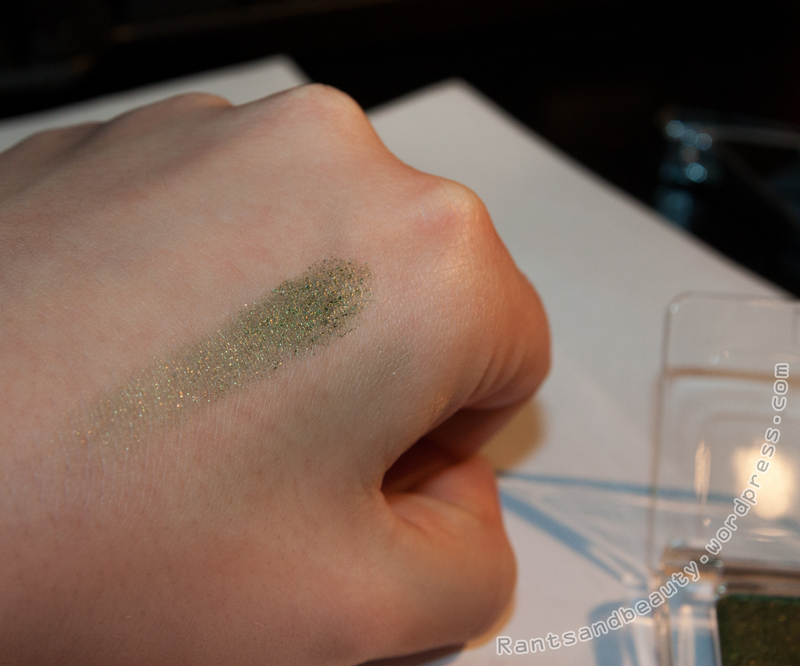 It’s a gorgeous dark, mossy green (hence the name: Don’t touch my Mosserati) with a ton of sparkles! 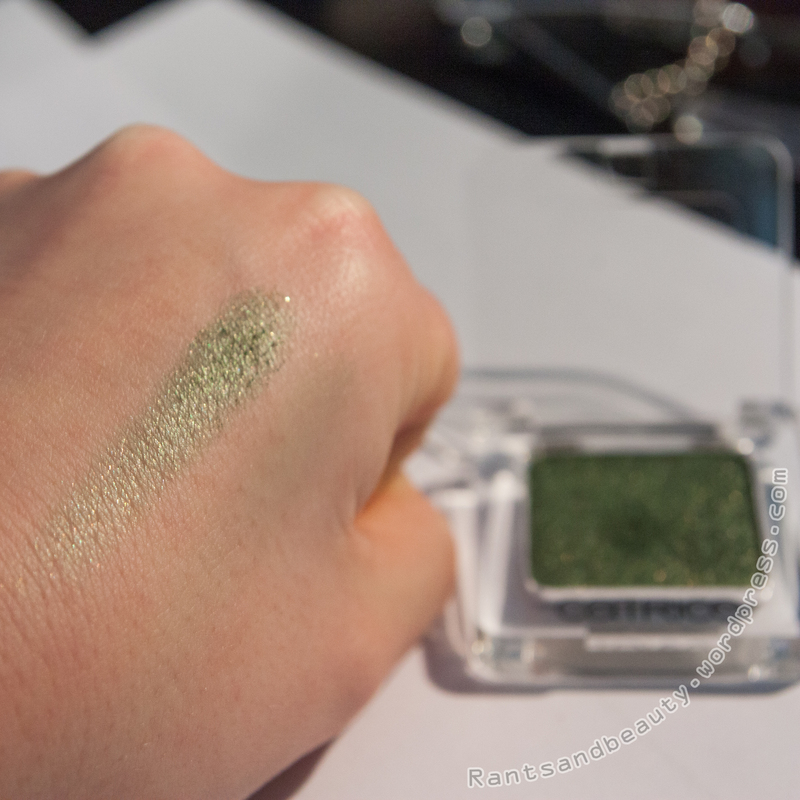 I usually tend to go for brighter shades, but a colour like this was seriously missing in my eye shadow collection. 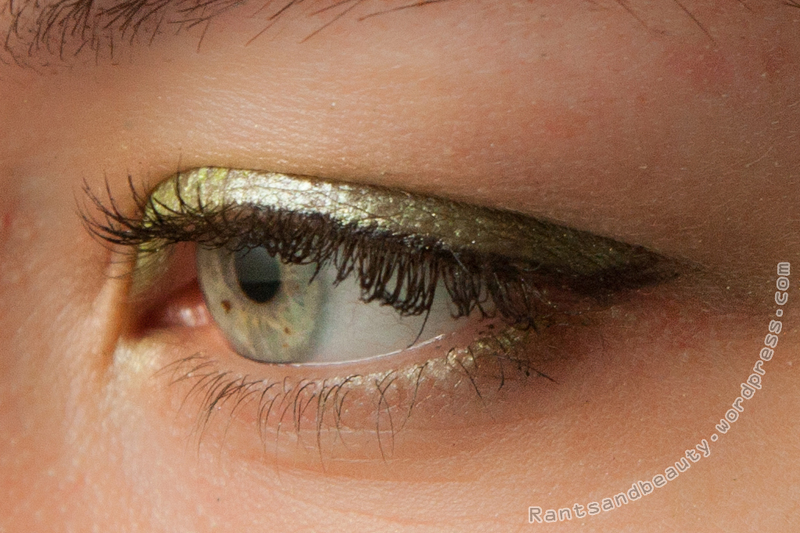 I find it kinda hard taking good (and flattering) pics of my eyes, but I hope this shows the eye shadow well. 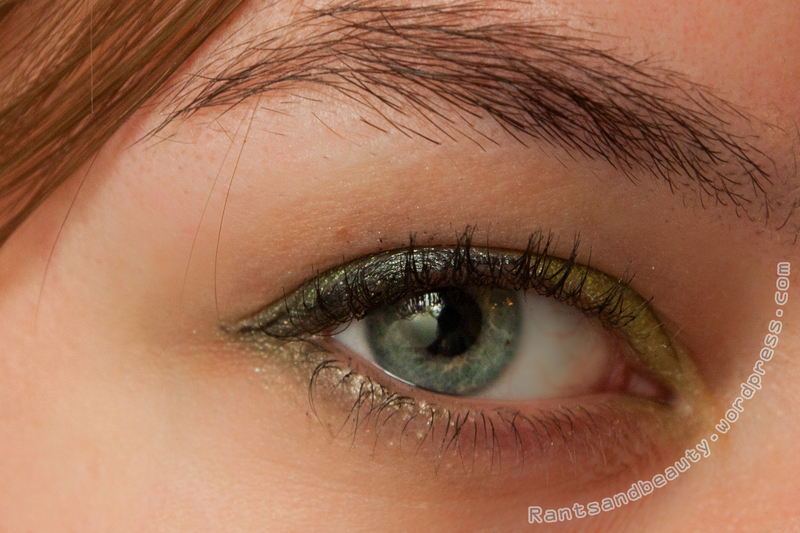 I used a bright green on the center and inside part of my eye, and the Catrice eye shadow on the outer edge and in the crease. I used my Essence superfine eyeliner pen in deep black, and a drug store mascara (Etos X-tra black volume mascara waterproof) for the rest of the eye look. Wauw wat een mooie kleur, staat mooi ook bij je ogen! Hey! I appreciate your comment, and I’ll check it out, but why did you post this message on two of my blogposts..? Oh it must have gone automatically! I’m sorry!